Ready to spice up your dinner time and incorporate more vegetables and seasonings into your dishes? 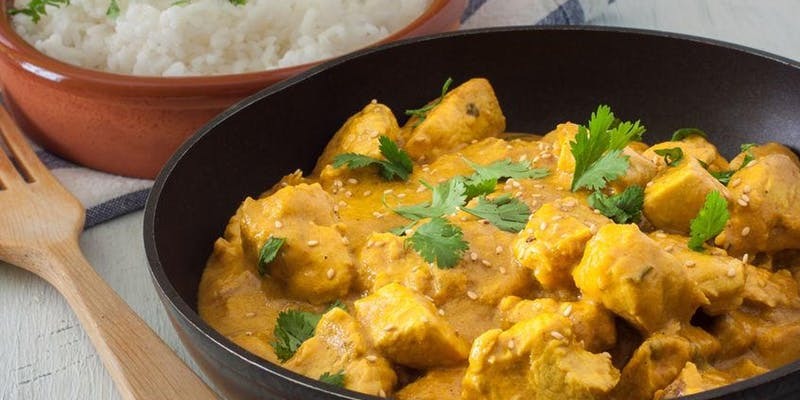 Learn to make an Indian Butter Chicken Curry, a Thai Coconut Chicken Curry and a Vegetarian Chickpea curry for healthy, hearty meals you can easily make at home. 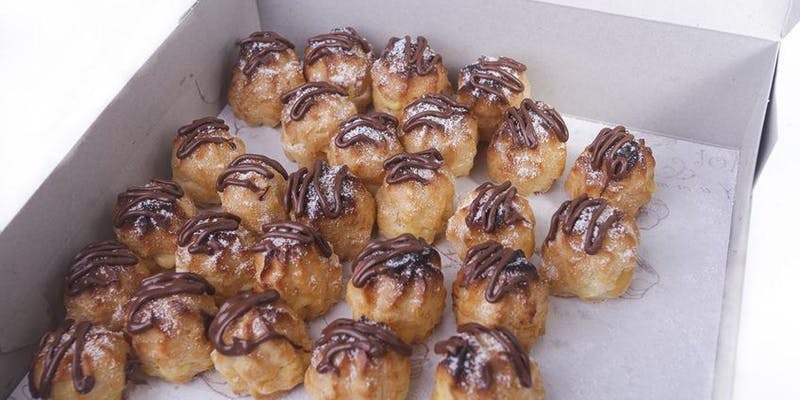 Learn the basics to a simple French pastry, pate a choux, and the two types of creamy fillings that separate cream puffs from eclairs. 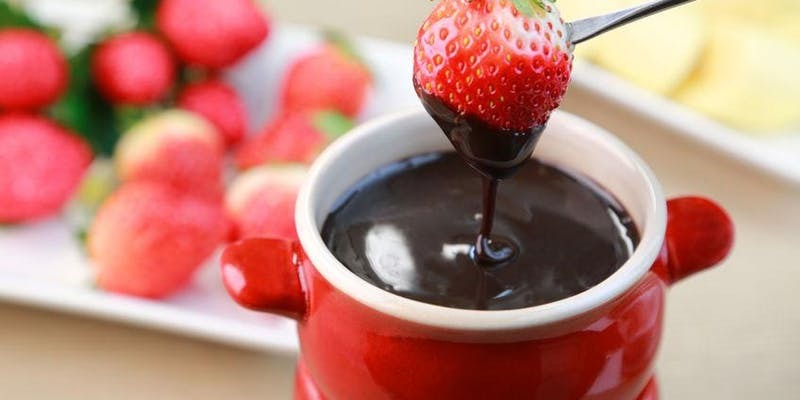 Top your goodies with a homemade chocolate ganache or utilize fresh strawberries for a bakery-style dessert to take home and share with friends. Are you thinking about buying an electric cooker (Instant Pot) but are not sure if this cooking gadget will be a good investment? Do you already have one and are not sure how to use it? Or are you an Instant Pot pro and would just like new recipe ideas? 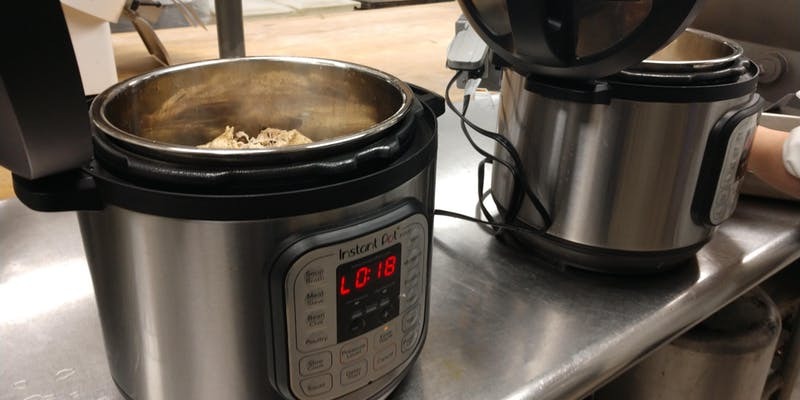 In this two-hour class, Chef char will show you the various ways to use an electric pressure cooker and make five different recipes for your tasting. 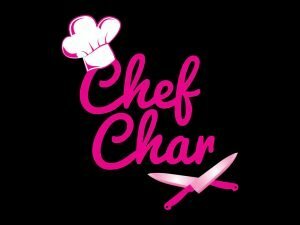 Recipes will be shared and lots of tips on using a pressure cooker. These appliances will help you get dinner on the table faster and they are a major upgrade from the pressure cookers that we might know from our past. Come to class hungry! Mini Chefs will have lots of fun mixing, melting and cooking in tiny pots! Dunk delicious goodies in oil or broth and coat favorite foods in fabulous cheese sauces or chocolate ganache. This class is for those who like to bake and build simple sweet treats. We will be making an assortment of cakes and making various fruit fillings, creams and ganache to proudly display composed layers in decadent trible combinations. We will also be infusing liquor and creating our own sweet cordial recipes for sipping and enjoying. You must be 21 to sign up for this class. This class is for those who like to bake and build simple sweet treats. 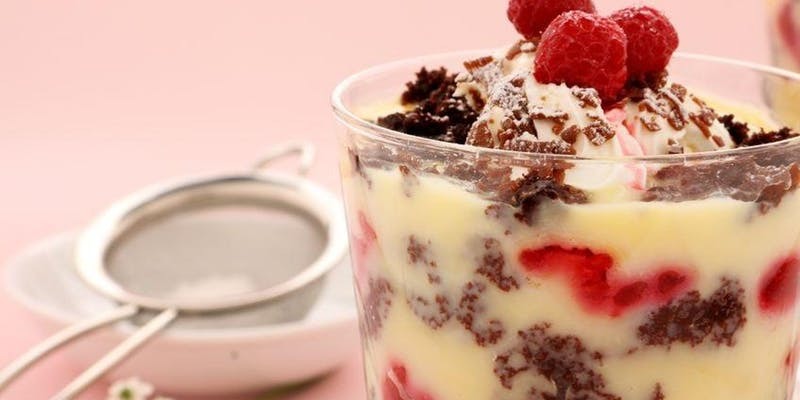 We will be making an assortment of cakes and making various fruit fillings, creams and ganache to proudly display composed layers in decadent trible combinations. Make a special, edible treat to take home for mom! 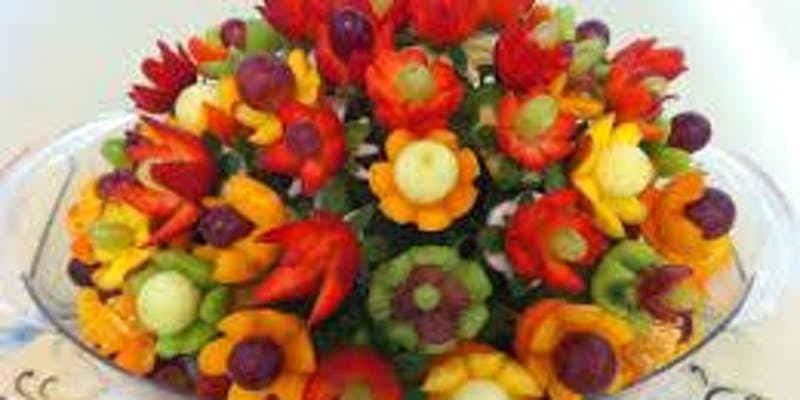 We will be using various fruits and vegetables to put together a completely edible fruit basket that will surely make mom smile. Warning:the carved creations may be just too cute to eat! 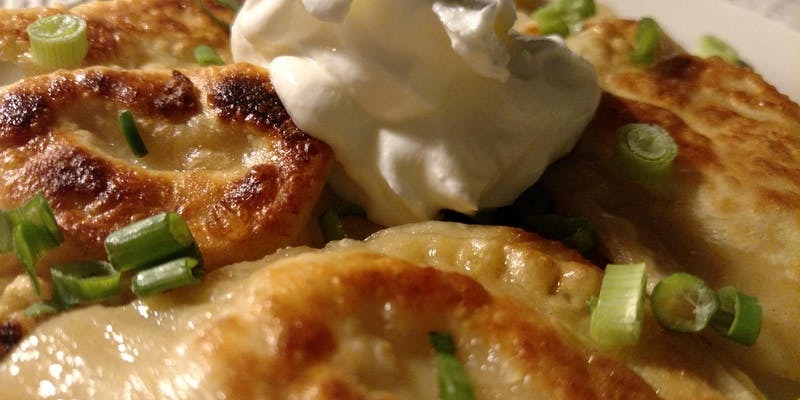 Learn to make a delicious filled dumpling of Central European origin, commonly known as pierogi. These popular Polish treats will be constructed from a homemade dough and stuffed with an assortment of fillings before cooked or prepared for your freezer. Healthy eating is easier and tastier when a Himalayan Salt Block is involved in the cooking. Learn to sear, cook, pickle and serve dynamic meals on these salty stones. Class recipes include lean meats and marinades, fresh vegetables and fruits in season to make satisfying dishes that will keep you in line with a healthy diet. 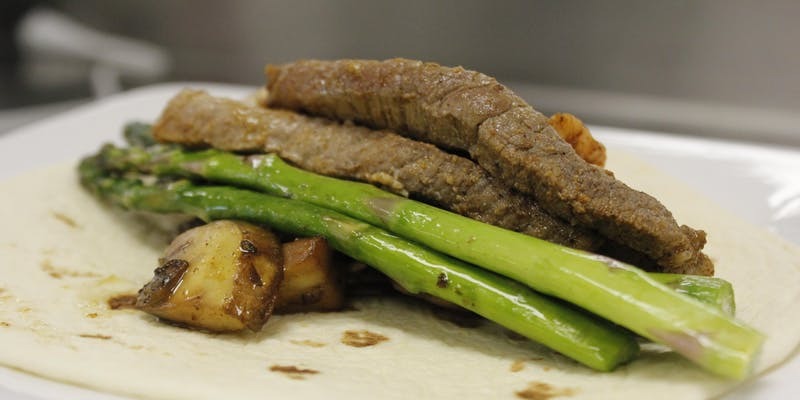 Chef Char’s first job was picking asparagus in Oceana County at a local farm and she knows and loves asparagus! In this class we will work with asparagus to prepare it and try it several different ways. 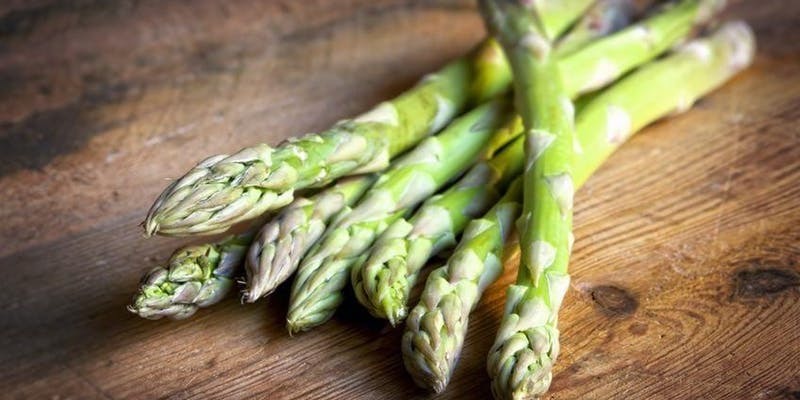 Recipe packets will include ideas for asparagus steamed with homemade cheese sauce, beer battered asparagus, pureed asparagus in a low-fat guacamole, asparagus kielbasa soup, asparagus puff pastry casserole, plus a lesson on how to pickle and can fresh, local asparagus.